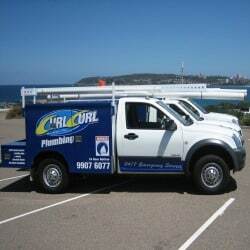 Curl Curl Plumbing service the Newport area and surrounding suburbs of Pittwater and the Northern Beaches in Sydney and have a team of plumbers who live locally ready and waiting for your call. 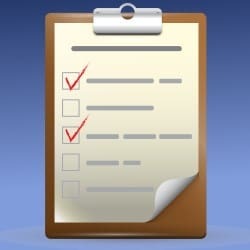 We have been servicing the area for over 15 years and are the answer to any of your plumbing problems. We have an exceptional reputation for delivering professional plumbing services and offer the “Ultimate Sydney Plumbers Guarantee” meaning if our quality of workmanship is not up to scratch or if we leave the premises dirty after providing our services we will give you $100 for the trouble. 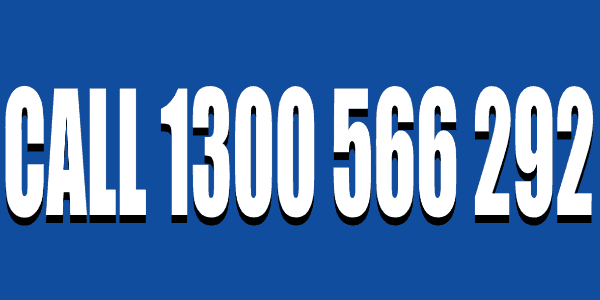 Plumbing services are an essential requirement for any business or home owner. Occasionally, you will experience plumbing problems such as leaking taps and toilets, burst and noisy pipes or blocked drains. 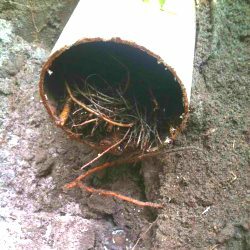 These are problems that you often cannot stop from happening, and thus you need to look for a plumber Newport specialist to fix these issues for you. Of course, there is a wide variety of plumbers across Newport but very few of them are competent to manage your situation. Inexperienced plumbers do not possess the necessary skills and knowledge required to determine the exact cause of your plumbing problem. As a result, most of them will only offer a temporary solution and you’ll be back in the same situation very soon – or sometimes even worse. An unqualified plumber may even undertake the project with insufficient tools, parts and technologies, thus leading to further inconveniences and cost blow-outs. In the end, you pay a hefty cost for a small task. 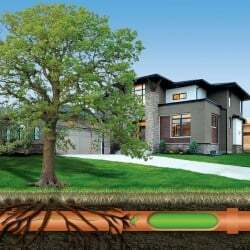 Why Hire Plumber Newport Based Technicians? We understand how stressful and difficult it can be to find a plumber in Newport; that’s why you ought to consider our team the plumber Newport Experts. We have been in business for over 20 years and our technicians have the relevant qualifications and expertise to resolve any plumbing issue. Furthermore, our technicians are licensed and therefore more reliable compared to unlicensed one-man-bands. Among the plumbing services, we offer include fixing leaking toilets and taps, kitchen and bathroom plumbing, property maintenance, installation and repair of hot-water systems, fitting of rain tanks, emergency plumbing as well as the cleaning blocked drains. 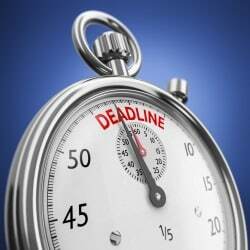 We know availability and a prompt response time is critical as you never know when a plumbing issue will erupt. In case of an emergency, especially at odd hours, you can always rely on your dedicated plumber from the Curl Curl Plumbing Newport team. 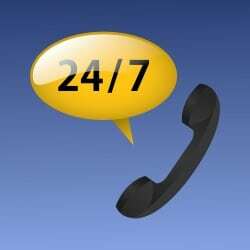 Our business operates 24 x 7 all year round so regardless of the time you contact us, you can have confidence you’ll get a quick response within no delay. 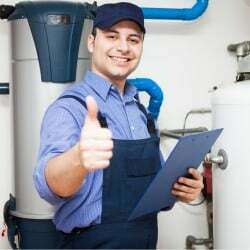 Don’t forget, a genuine plumber who is confident in their services ought to offer you a work guarantee, whether it is a small task or huge project. This is probably the best way to evaluate their authenticity because it says a lot concerning the excellence of their services. With our on-time guarantee, price guarantee and first-time-fix guarantee, you can always depend on the Curl Curl Plumbing Newport crew.